This trip is available for download. Sometimes people can be complicated. We want everything from cheap plane tickets to pretty places, and be able to shop – as well as other things that make a great holiday, like relaxing by the beach or cafe-hopping and more. 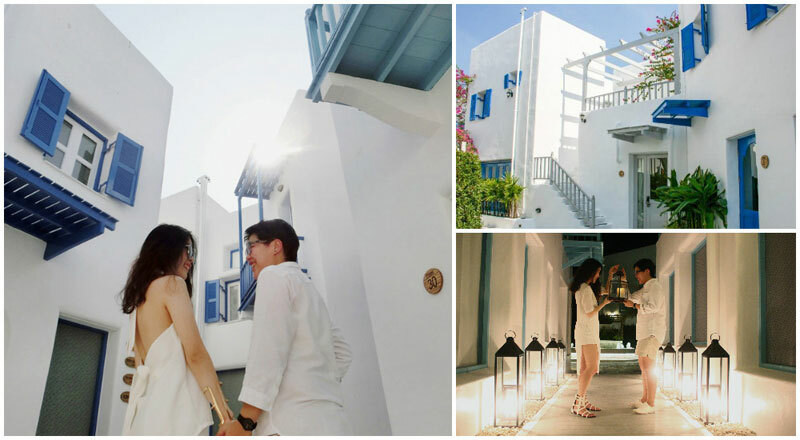 To some, the annual sojourn to Bangkok to load up on a year’s worth of new clothes is of utmost importance – and if you want to make it a true getaway that include romantic times with your partner, this is an option you should seriously consider. Whether it’s a simple 3D2N weekend seaside getaway to Hua Hin, or a combined Hua Hin + Bangkok trip, this itinerary will make planning for Hua Hin way easier! PS: For your convenience, Klook offers city transfers from Hua Hin to Bangkok, and local SIM card pick up when you reach Bangkok’s airport too! We’ve personally tried Klook’s DIY itinerary with a private car and driver, and it’s both convenient and value-for-money! Planning an itinerary from scratch, and researching travel options can be tedious and time-consuming. Thankfully, Klook’s DIY itineraries complete with a private chartered car and driver makes travelling simple – and they’re available for different destinations throughout Thailand! 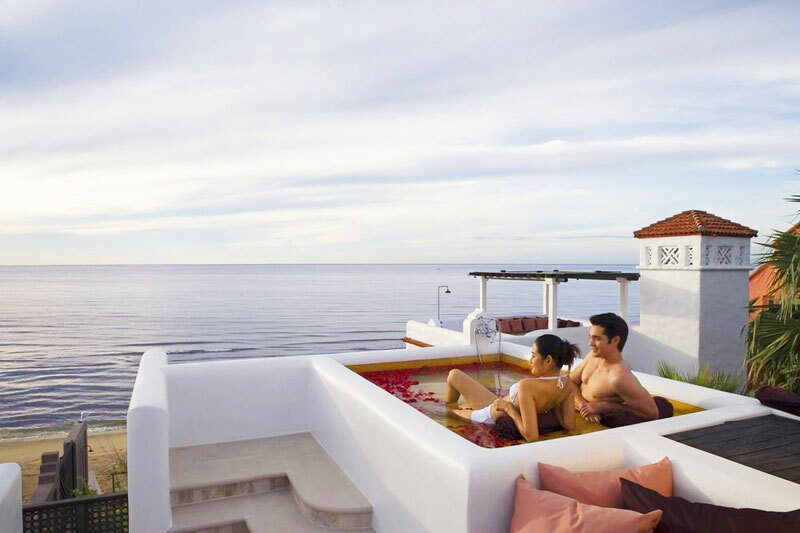 It’s easy to plan a romantic holiday, simply Klook your way there and you won’t have to worry about a single thing. With a car and driver picking us up at the hotel, bringing us from place to place, and finally dropping us off at the hotel at the end of the day – it’s a fun and truly fuss-free way to explore destinations. If you’re a first-time user of Klook, click here and enjoy additional SGD $5 off any activity using the promo code ‘TRIPCANVAS’! When to travel to Hua Hin? Since Hua Hin is a beachside destination, it’s pretty much perfect for visiting all year round, just like Bangkok. 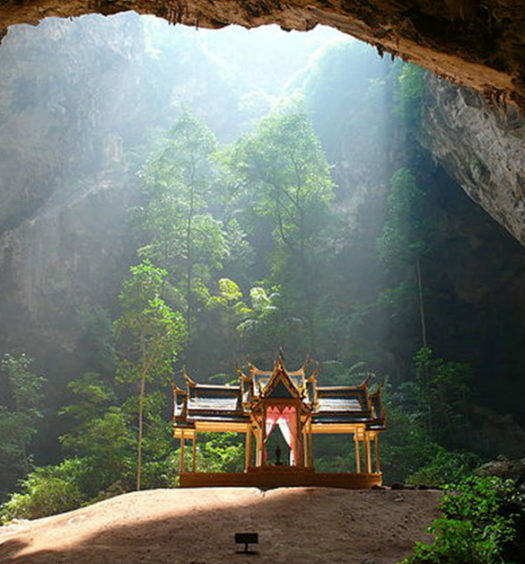 It’s also only a 2 and a half hours drive from Bangkok which means it’s quite easily accessible too! 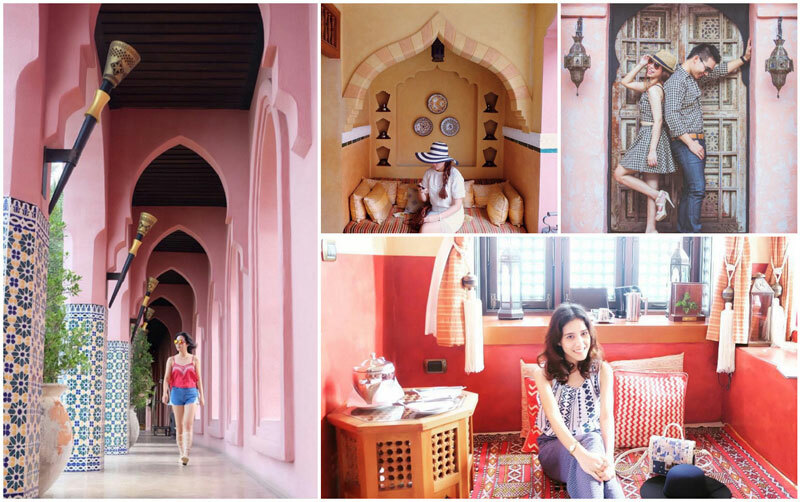 The unique rooms of Villa Maroc are dipped in designs and themes inspired by traditional spices and herbs of the Maghreb region of the Arab world – whisking you away into an exotic paradise. If you’re looking to pamper yourself, Villa Maroc provides the best in Thai massage therapy with the elegance of Arabian furnishings. 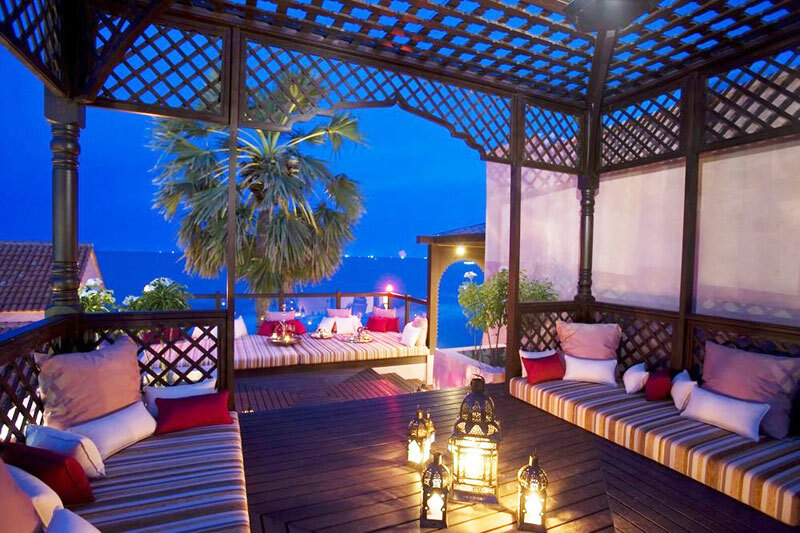 Release your stresses in a massage under an Arabian cabana on the beach. 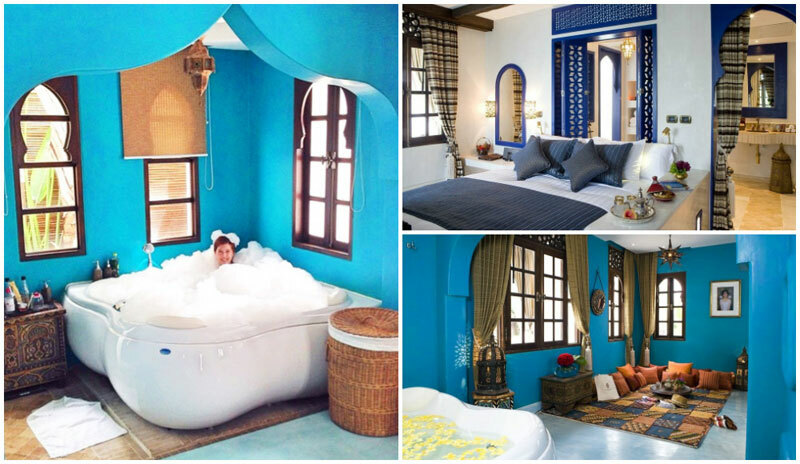 This hotel has everything you need for a relaxing and romantic spa weekend. Get massaged in the outdoor pergola just steps from the beach. 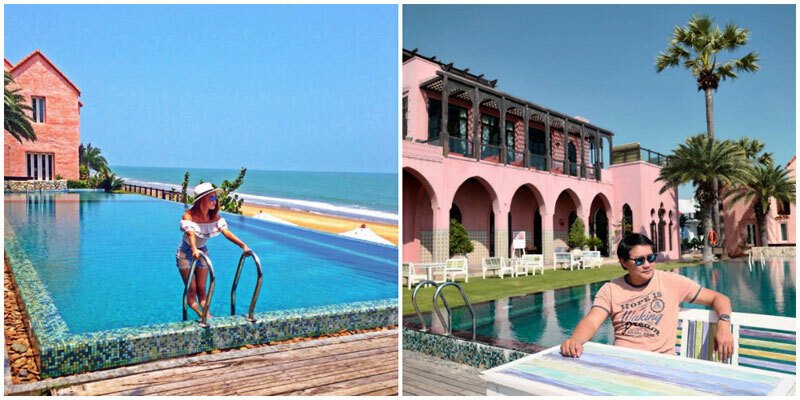 Once you’re finished, take a stroll to the water and enjoy the view under a straw umbrella – or pull up a chair and take a dip in the massive pool and hot tub! Every room in Beach Garden has stunning views of the resort and beach that will take your breath away. If you get bored here, there are always scooters to rent so you can get around easily. This is a great place to get away from it all, even for a single night! 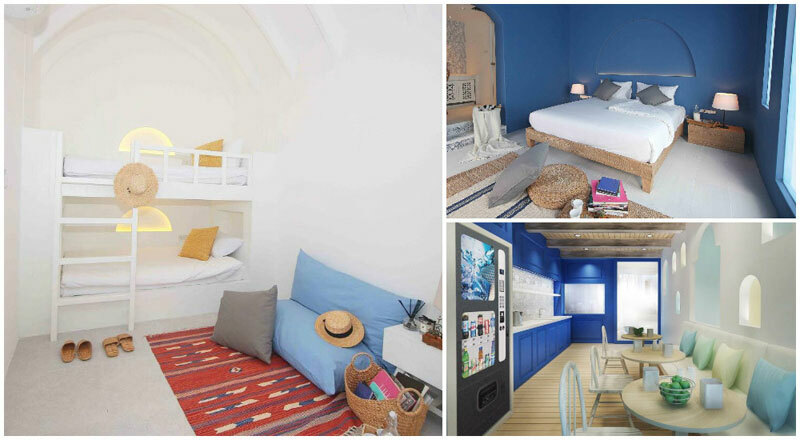 “Stay and Play” at this bed and breakfast which features Mediterranean designs inspired by one of Greece’s most acclaimed islands – Santorini. 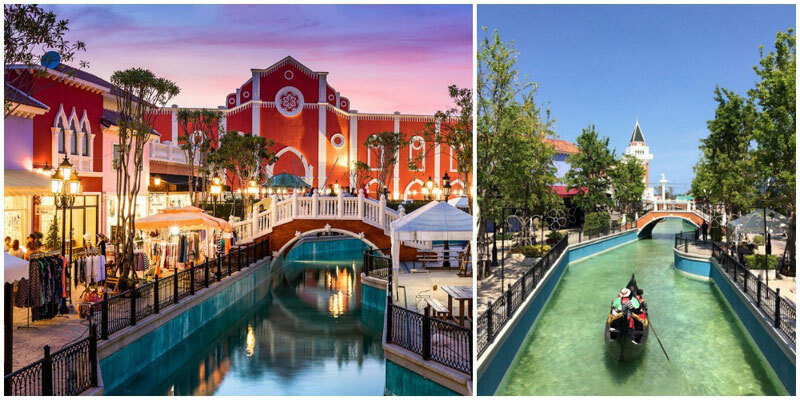 Enjoy your time together at the nearby Santorini Park Village, sip on espressos or explore the whitewashed shops, cobblestone walkways, and entertainment venues! To be able to fully enjoy Hua Hin and maximise your adventure here, you should definitely look into hiring a car to get around. Whether you would rather have a private chartered car or prefer driving around yourself (only if you’re confident on foreign roads) – getting around can be simple! Klook makes it simple with this competitive service that includes a private chartered car service that’s affordable, along with a local driver. You can also opt for a local guide if you’d like a proper tour, as well as a local sim card pick up to go along with your chartered car. It’s extremely convenient and comfortable. Once you’ve arrived in Bangkok, make your way to Hua Hin via a 2 and a half hour drive. If you had an early flight, you will reach Hua Hin in time for lunch. 1000Sook Food and Farm is a restaurant, mini farm, and shopping outlet altogether. First, enjoy a romantic little stroll through the landscaped European-themed mini farm with sheep, Shetland ponies, ducks and rabbits. The photo opportunities are limitless, including horse-drawn buggy rides! Next, cool off and have lunch at the restaurant, with its abundance of delicious Thai and Western cuisine. Getting there: Located just past Santorini Park, you won’t miss this vibrant outlet. If you take the red bus Petchaburi – Hua Hin, leaving every 20 to 30 minutes from Hua Hin local market. Remember to notify the driver that you are getting off at 1000Sook Food and Farm. 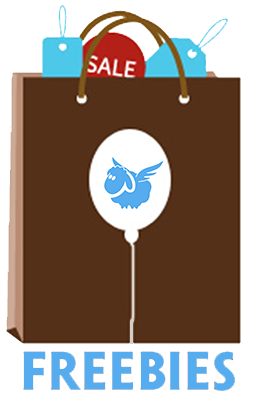 Price: 50 Baht / USD $1.40 (Adult), 30 Baht / USD $0.80 (Child) – Do enquire about your entrance fee being waived if you plan to make a few purchases at the outlet shops. With famous replicas like the famous San Marcos square bell tower, a 200-meter Grand Canal with gondola rides, and Rome’s Fonatana di trevi – this open-air shopping destination exudes the romance and charm of Venice, Italy. You’ll find 350+ little shops found here, including music gardens, 3D art galleries, mini trains, horse drawn buggies, and upside-down houses – not your average shopping destination with whimsical details all around. Getting there: Take bus 420 to Petchaburi from the Hua Hin bus terminal (bus fare 45 Baht). Get off along Phetch Kasem Road. The bus departs every hour. Make a pitstop at Azure Restaurant for a seaside sunset fine-dining dinner with a great view. Sophisticated and romantic, this restaurant provides Mediterranean cuisine with fresh seasonal ingredients. Next, head to Azure Bar where you’ll get to celebrate your first day with drinks in cabanas with the same stunning views. With its mesmerising night lights, art, shopping, food and culture, Cicada Night Market is where you want to be with everything for the perfect night. The market has 4 unique venues: Cicada Art Factory (art exhibitions), Cicada Cuisine (international eats and cold beer), Art à la Mode (a thrifter’s paradise), and Amphitheatre (music, dance and theatre performances). Getting There: Cicada is at the corner of the Hyatt Regency Hotel and Sasi Diner on Khao Takiab Hua Hin Road. Looking for more things to do in Hua Hin? 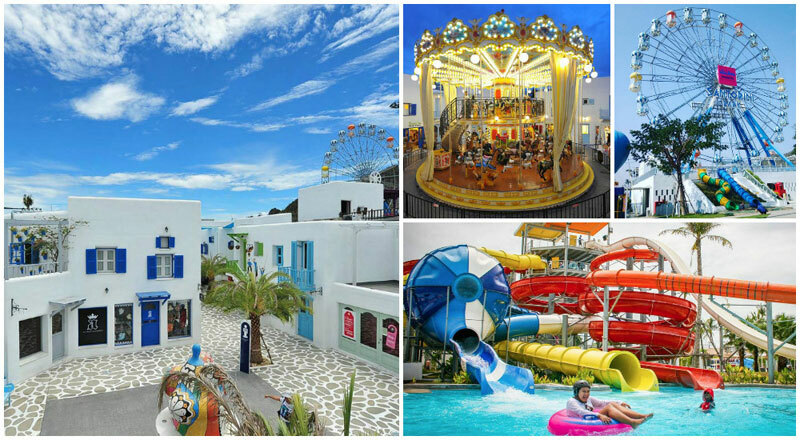 Have a thrilling romance at the waterpark! 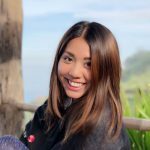 Learn how to cook your fav Thai recipes! It’s a full lovers’ day at the beach (or waterfall), Camel Republic and more! 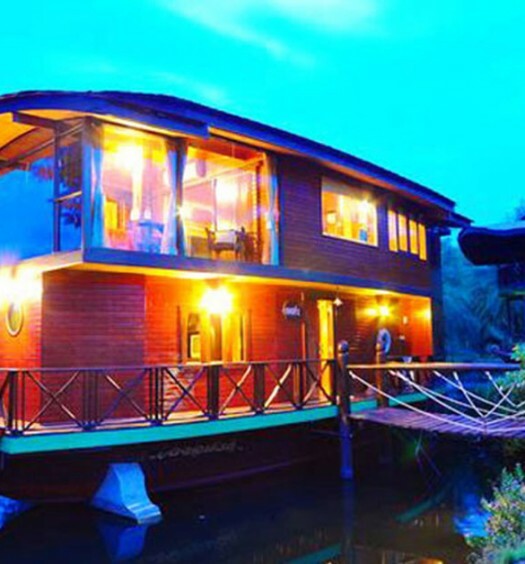 We call this the La Laguna of Hua Hin with its Bohemian lovers’ charm, thanks to the greenery and eclectic decor. Your stay will be comfortable and charming – with all the beautiful pictures you can snap as you eat authentic Thai food (try the Pad Thai!). Address: 1446/39 Phetkasem Rd. In. Cha. Cha. Phetchaburi. If you’re in Hua Hin, chances are you’re looking to spend time at the beach. Klook offers the perfect package that lets you make the most of your time from relaxing and swimming at the secluded Phraya Nakhon Beach. It’ll also give you the opportunity to see how the locals live at Bang-pu Fishing Village, and make a little visit to the Pineapple Plantation too. Don’t worry about lunch, as lunch is provided! If time permits, head to the Morroccan-styled Camel Republic. It has the perfect blend of activities for couples who love animals (Arabian camels, flamingoes and more) and a little bit of thrill (fun rides like ‘Flying Macaw’ and ‘Sky Fly’. PS: Throughout the park, there are many opportunities to shop at several outlet stores, as well as restaurants to get lunch settled at! Getting there: Camel Republic is located 20 minutes from Hua Hin on Phetchakasem Road at KM187 across from Santorini Park. One thing you must do while on a couples’ vacay is to fully relax together with a spa treatment – even better when the spa has a great view. Best when you’re here during sunset so you’ll enjoy sparkling sunset and sea views, this is where you’ll get to have a cosy and romantic dinner in this ambient seaside Thai-style restaurant. The Thai food served is up to par, with signature dishes like Curry Crab (deshelled!) and more. Indulge in seafood all you want – while it isn’t cheap, it’s still affordable! Where better to end of your couple retreat than with a French breakfast tea at this elegant French-styled cafe filled with nature and elegance. Sit back and enjoy one of the café’s savoury tea cakes, or sip at a cup of fruity Marco Polo tea – as you admire what can only be one of the best examples of interior design in Hua Hin. At vintage Plearnwan, it’s all about happiness and feeling good. Inspired by Thai Chinese neighborhoods that once occupied Hua Hin and Bangkok, it’s just the right note to end your Hua Hin vacay on. Browse through shops or check out the incredible street eats. From sweet to savoury, from spicy to chilled, there is something to satisfy every couple! Getting there: From Hua Hin Night Market, take a songthaew from Fatino Shop to Khao Ta Kieb (or from 7/11). 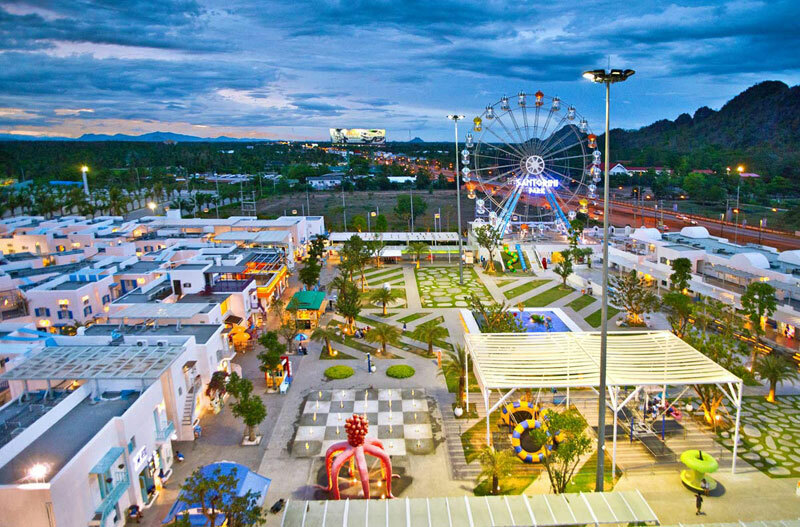 Seenspace Hua Hin is a stylish beachfront mall with the occasional celebrity, where there’s cute cafes to grab lunch at. White Shuffle (an industrial-style seaside hangout), or Platoo Cafe (a gorgeous white and blue beach cafe that extends out to the sandy beach) are good options. You can also shop here with mid-range to affordable designer ware here. (Sretsis has their Sretsis Mermaid Bar and Shop here too!) Finally, continue your way back to Bangkok! Now you have the best couple itinerary possible, for a quick seaside getaway to Hua Hin – perfect for those impromptu trips, where you’re just longing to escape reality for awhile. To make things simple, try Klook’s Hua Hun DIY itinerary with a private car and driver – your Hua Hin trip will be super fun and you won’t have to worry about a thing. Take note that you will not have to stick to Klook’s recommended route/itinerary nor ours, the planning is totally flexible and the driver would help you in the route planning according to your needs. It’s time to go on an adventure! Have fun, and let us know if you like it in the comments below!